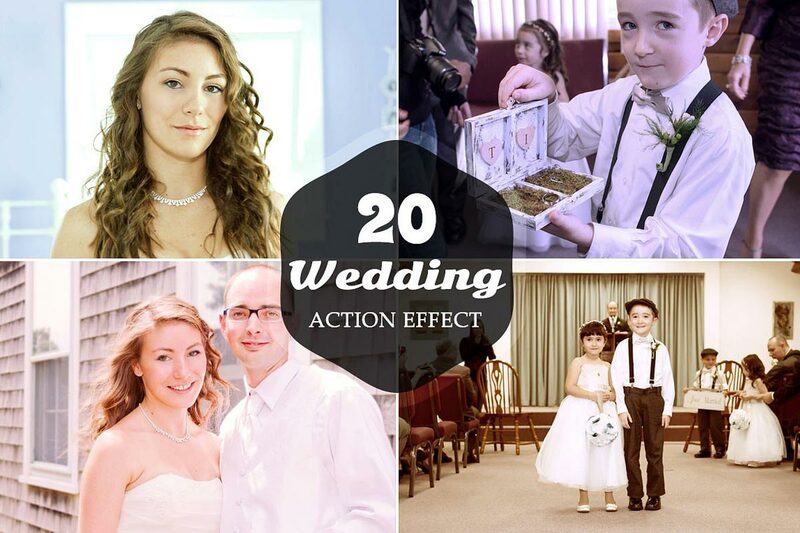 20 Free Wedding Photoshop Actions Ver 1 will bring out amazing tone in your photos without compromising quality. These actions enhances and adds more beautiful colours to pictures and make a photo look stunning. These wedding filters will spare you hours and unlock a new level of professional results. These Photoshop Actions are compatible with Adobe Photoshop CS3, CS4, CS5, CS6 and CC.